During the residential phase career counselors work with the cadets to help them set short and long term goals, and for the steps in between. The goals are matched to the academy’s eight core components that cadets seek to master while at Camp Pendleton. These components help position cadets to succeed once they graduate from the program. To assist cadets in identifying their goals and career interests, career counselors work with them by administering a few different career assessments and inventories. One, the Armed Services Vocational Aptitude Battery (ASVAB), is a test used by the military to measure what cadets have learned so far, and helps them to see how well they might do in military service, if they decide they are interested in serving. Another tool that career counselors use with cadets is the Virginia Wizard. 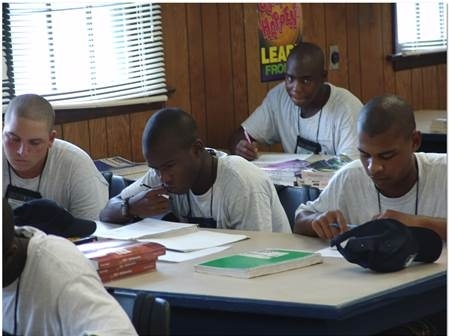 This online tool helps the counselor guide the cadet through several different assessments that are designed to assess various skills, see which career groups match these skills, find out what general interests are and how they relate to career categories, and to search real career opportunities that line up with each cadet’s profile. It also helps with interviewing techniques, and provides information about available internships and apprenticeships. Setting these goals helps cadets to begin to discover the specific types of job training and education each one will need to become successful in his or her chosen profession. Vocational education opportunities in the residential phase include trades training in areas such as welding, automotive, nursing, and Information Technology. Job fairs are scheduled for area colleges, schools, and prospective employers to come to Camp Pendleton to speak with interested cadets. 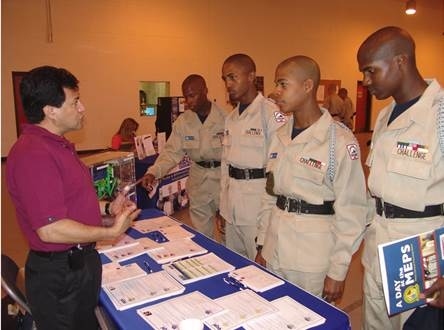 At the job fair, cadets may sometimes also interview, in addition to learning more about their particular fields of interest. 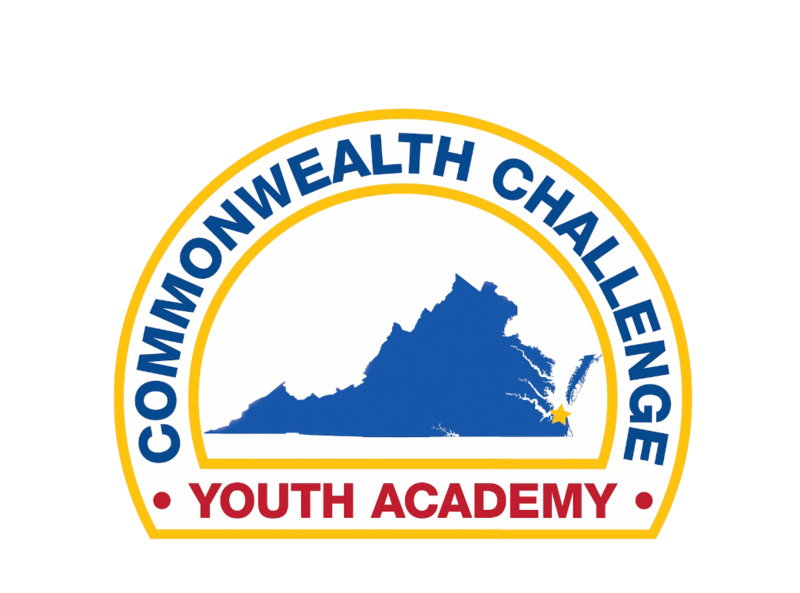 In addition to learning the skills needed to actually perform specific jobs, Commonwealth ChalleNGe staff also help cadets to learn the skills necessary to find and apply for jobs. Career counselors also assist, along with teachers, in writing resumes. Career counselors work with cadets on pursuing their employment goals by teaching them how to locate job listings, and how to make sure that they are qualified to apply. In addition, the counselors teach cadets how to conduct themselves in a job interview, and cadets get the chance to practice these skills in several rounds of mock interviews with both ChalleNGe staff members, as well as hiring managers from local businesses in some cases. The interviews are videotaped for later review and critique. Cadets gain valuable insight into what makes a successful job interview, as they review their own interviews, and those of their peers who volunteer to be critiqued by the class. Along with the skills needed to find, get and keep a good job, cadets also receive class instruction in other areas that are vital to accomplishing their goals. Examples include classes in personal finance, and applying for college financial aid. These can help to strengthen the cadet’s overall life skills. • Tidewater Tech, where cadets can take courses in automotive repair, building and maintenance repair, HVAC or welding.